Traveling West on S.R. 2 out of the town of Davenport, go 11 miles, turn South/left (Just past the Telford Rest Area) onto Telford Rd. The shop will be on your right just an 1/8th of a mile down. 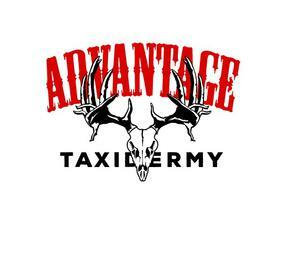 Click here to view a video from McKenzie on selecting a deer mount form that is right for you. 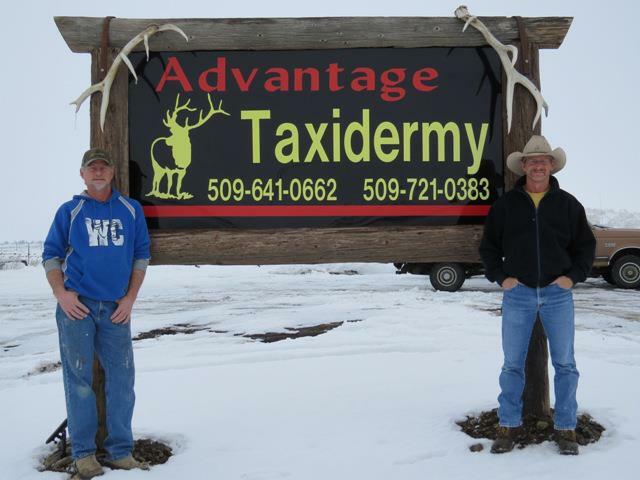 Good friends and hunting partners Dave Hubbard & Chuck Berg opened Advantage Taxidermy in 2003. We understand the anticipation of getting your trophy back promptly. Because there are two of them, it usually only takes about a year turnaround to do a mount, regardless of size. However rugs, because of the different processes, take about a year and a half. 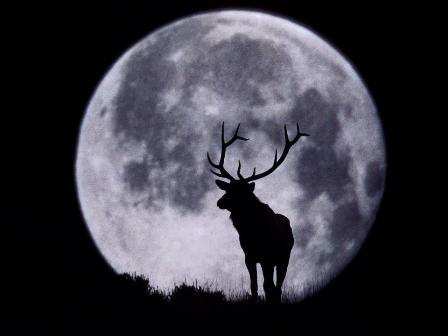 European mounts, which consist of the bare skull and antlers, take less time. If the open sign is turned on, we are in the shop working; stop in and see us! Or call us to set up a time to view our show room, or drop off your animal. We look forward to serving you, preserving your trophies and the memories that surround them.